Ahead of the Design Manchester event next month, creatives from across the North West have collaborated on new works for the 10×10 exhibition at Federation House. The show includes work by Brendan Dawes, The Neighbourhood, Sneaky Racoon and Micah Purnell. 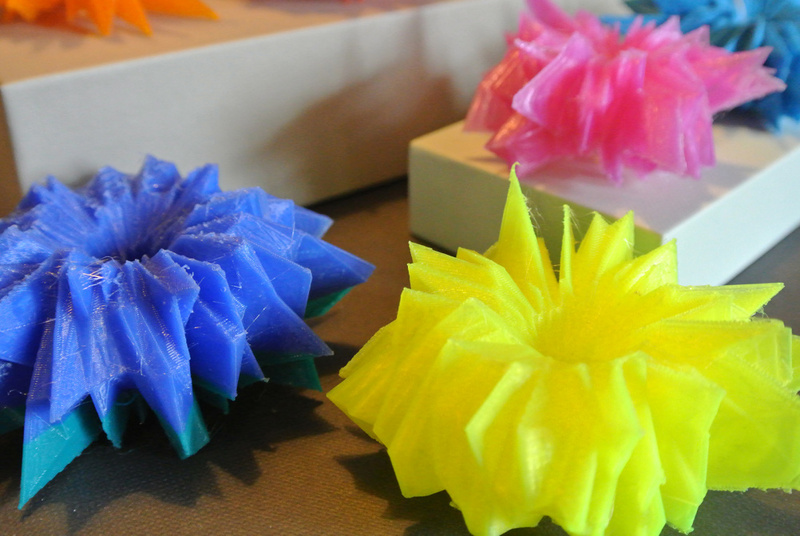 For his Sonic Sculptures piece, Dawes has created 3D-printed code-generated models based on soundwaves from songs by The Smiths, Joy Division, The Bee Gees, Inspiral Carpets and 808 State. Micah Purnell has worked with psychologist Oliver James, author Neil Boorman and artist Steve Lambert to create a series of specially written quotes that “explore the effect of visual noise on our imaginations”. 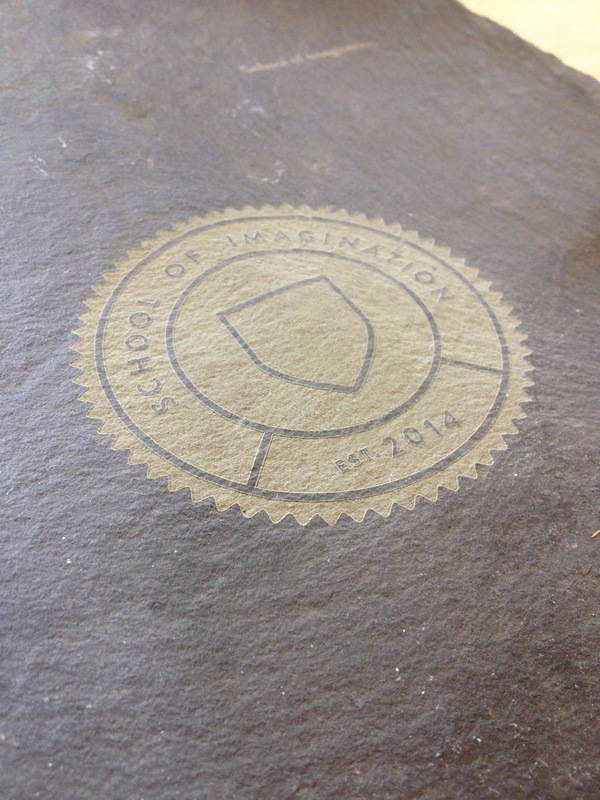 Textbook Studio, meanwhile, has worked with illustrator Jane Bower to develop a prospectus for an invented “School of Imagination”, which has resulted in two laser-etched slate “Maxifestos” and 100 A6 “Minifestos” that will be free for visitors to take away. The Design Manchester event, which 10×10 is leading up to, will feature talks and workshops from Peter Saville, Tony Brook, Michael C Place and others. 10×10 runs from 18-21 September at Federation House, Manchester M25.